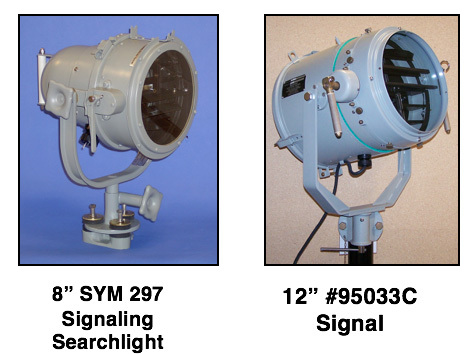 Products Archive | The Carlisle & Finch Co.
Carlisle and Finch helps municipalities and military offering aids to navigation built for rugged operation and ease of maintenance over years of use in the field. 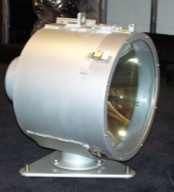 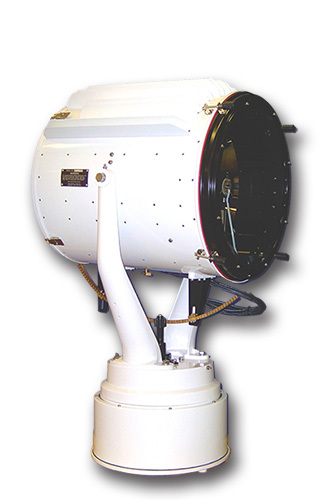 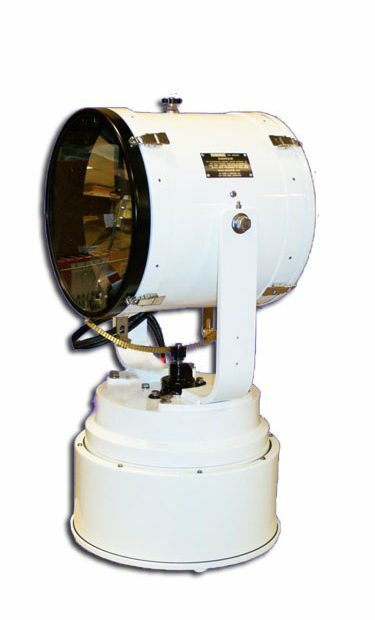 Built in the same exacting detail as our entire searchlight line, these products provide critical illumination in all kinds of low visibility and night time navigation. 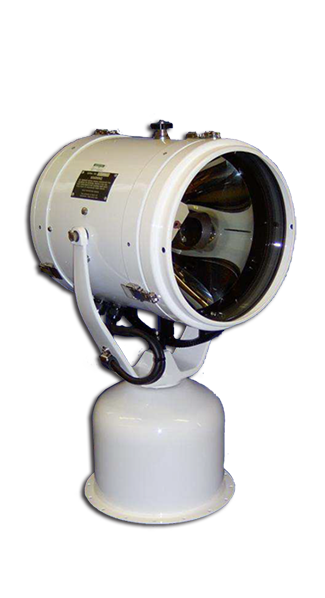 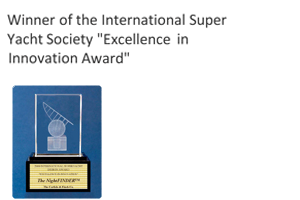 May be specified in various sizes and specifications to meet the global, all-weather conditions of our customers. 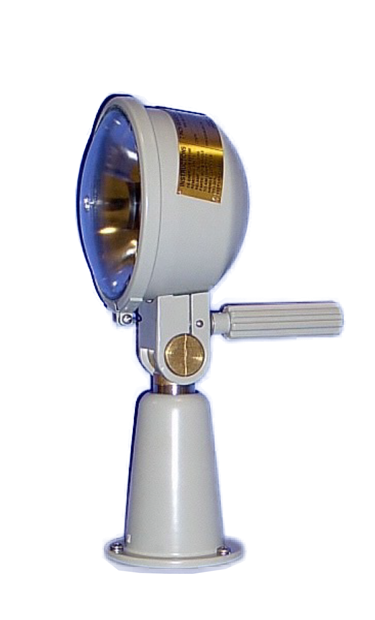 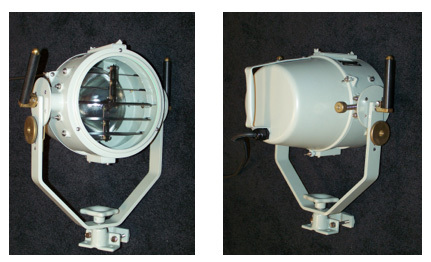 The Carlisle & Finch Co. is a high quality manufacturer of Single and Double Drum Rotating Lighthouse Beacons, 14-inch and 24-inch incandescent and 350W, 1000W, and 2500W xenon Range Lanterns, and Lampchangers.